Mohr Partners, a global corporate real estate advisor, announces that five Managing Principals and Managing Directors were selected to the Dallas Business Journal’s 2013 Top Brokers in North Texas: Robert Mohr, Chairman; Eric Beichler, Managing Principal; Charles Daggett, Managing Principal; Rob Pipkin, Managing Director; and Stephen Hemphill, Managing Director. The 2013 Top Brokers in North Texas are commercial real estate professionals who have demonstrated excellence in their field, earning more than $500,000 in gross commissions during 2012. Brokers on the list were responsible for some of the biggest deals of the past year. 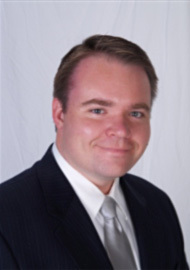 Eric Beichler joined Mohr Partners 19 years ago and was promoted to Managing Partner in 1998. As a Principal of the firm, he is instrumental in many areas of the company as it has experienced substantial growth through recruiting, client sourcing and retention. Mr. Beichler was recognized as Mohr Partners’ Broker of the Year in 1997 and 2002 and Partner of the Year in 2005. 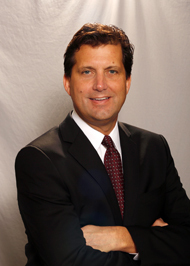 Charles Daggett joined Mohr Partners in 1995. 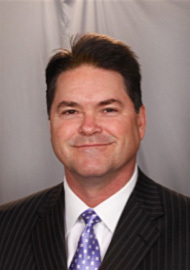 He is is a recognized leader in the Corporate Real Estate Advisory Services field, with vast experience representing primarily Fortune 500 and Fortune 1000 clients in the engineering business sector. As a Principal of the firm, he serves on its Executive Management Advisory Board with responsibilities in oversight of the firms’ national offices. 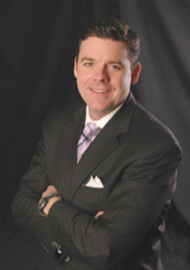 Mr. Daggett was recognized as Mohr Partners’ Partner of the Year in 2010. Rob Pipkin joined Mohr Partners in 1998 and brings over 24 years of experience in commercial real estate representing and consulting corporate, national and local clients in all aspects of their real estate needs. 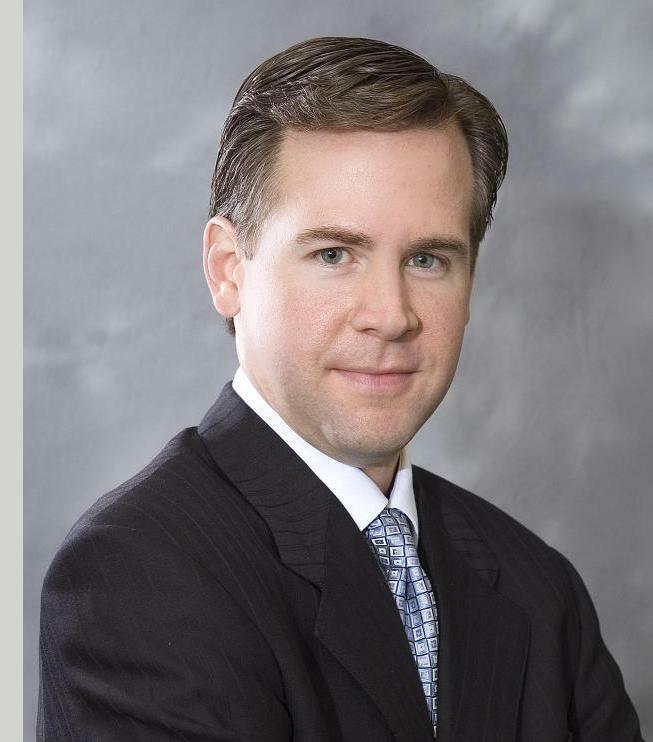 In recognition of his leadership and hard work, he was named Mohr Partners’ Broker of the Year in 2009, 2011 and 2012. Stephen Hemphill joined the company over ten years ago. In 2010, Hemphill was ranked #5 in the Dallas Business Journal’s Top 35 Brokers Under 35 listing. In recognition of his leadership and hard work, he was named Mohr Partners’ Mentor of the Year in 2006 while serving as a Co-Manager of the Business Development Group Department and Broker of the Year in 2007. Mohr Partners Inc. is a global corporate real estate advisor, providing corporate tenants with portfolio services including strategic planning, portfolio and lease administration, research and site selection, project and construction management, comprehensive demographics analysis and economic incentives negotiations. Since 1986, Mohr Partners has been managing real estate portfolios for corporations, and each year completes transactions for its clients in all 50 U.S. states, all provinces of Canada and locations around the world. Mohr Partners seamlessly provides corporate real estate services globally through its strategic alliance partners.